The Smiths have successfully sold & closed on 16223 Andalucia Lane on April 16th, 2009. 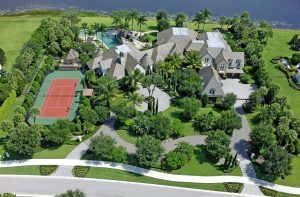 Surprisingly enough to note, this property was the first property to sell in Mizner Country Club so far this year. We wish to congratulate our newest neighbors, wishing them many years of wonderful memories and much happiness in their new home! Welcome to Mizner! Currently there are (70) active “Listings for Sale” in Mizner Country Club, with (3) pending for sale, and (1) sold property year-to-date that has been featured above. 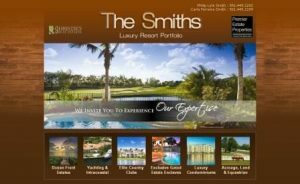 If you wish to get the detailed listing report, please email us at TheSmiths@luxuryresortportfolio.com and we will gladly forward it onto to you. This entry was posted in Home Sales, Mizner Country Club, The Smiths on April 22, 2009 by Luxury Resort Portfolio. 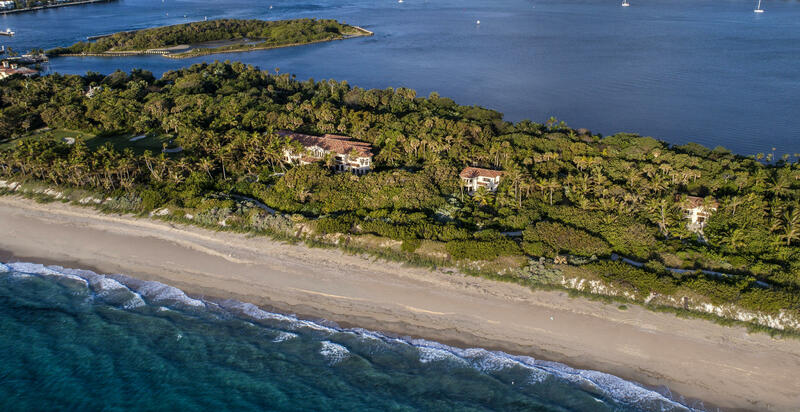 Can It Be Possible… The Palm Beach County Real Estate Market Is Finally Rebounding? Well it seems like the good news just keeps on coming! Tempting low mortgage rates and affordable home prices have stirred new Buyers into a frenzy in a once stagnant market. 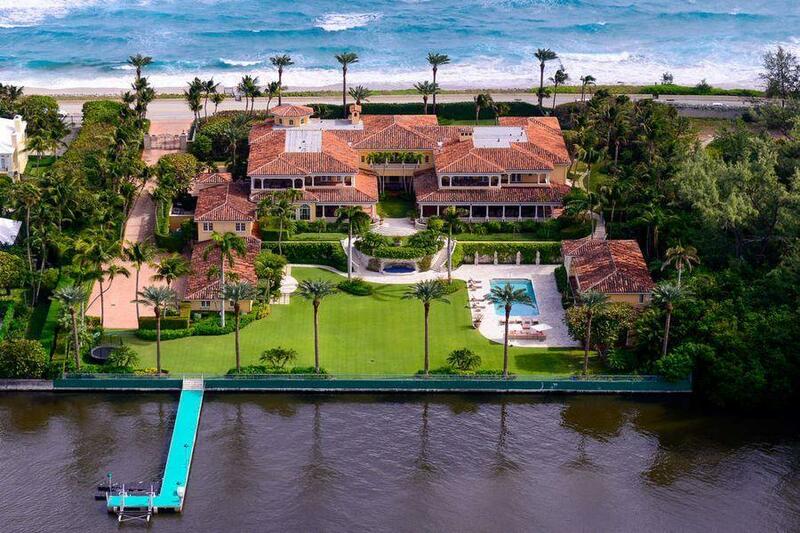 The Florida Association of Realtors (FAR) released data on March 23rd, 2009 that Palm Beach County sales rose 33 percent for the month of February. 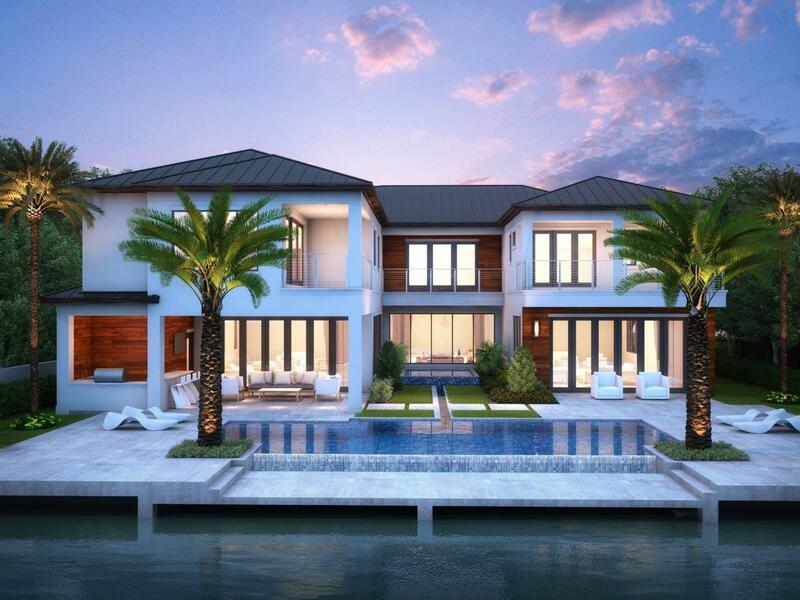 Palm Beach County had 531 home sales compared to 401 from the previous year. 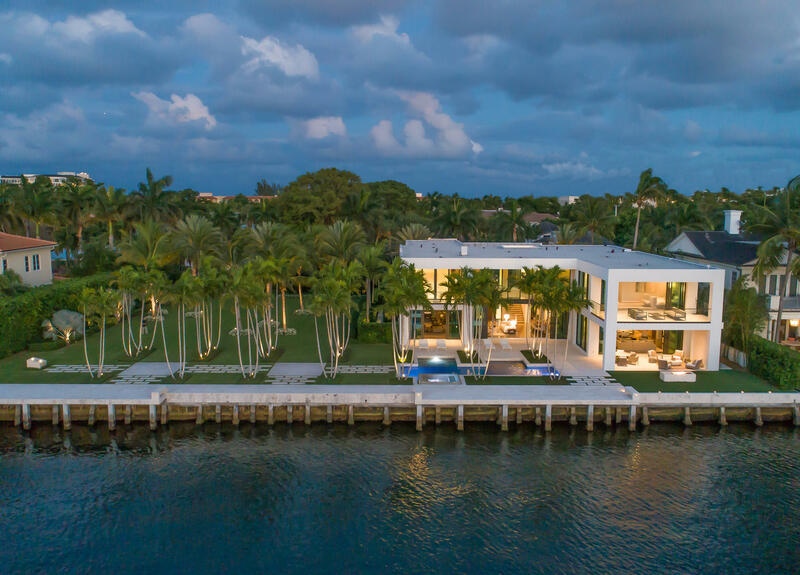 The increased sales activity for homes and condominiums are positively making a dent in South Florida’s bloated inventory. What has caused such a stir in our local market? 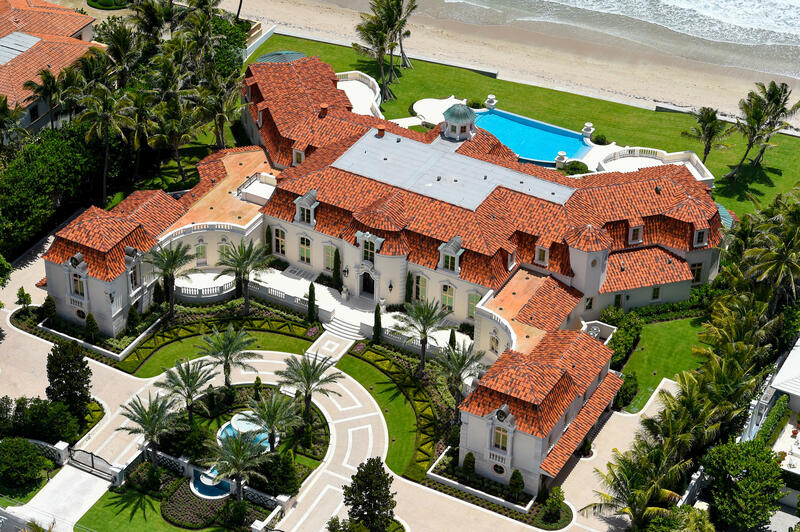 The median home price fell 34 percent in Palm Beach County from a year ago. 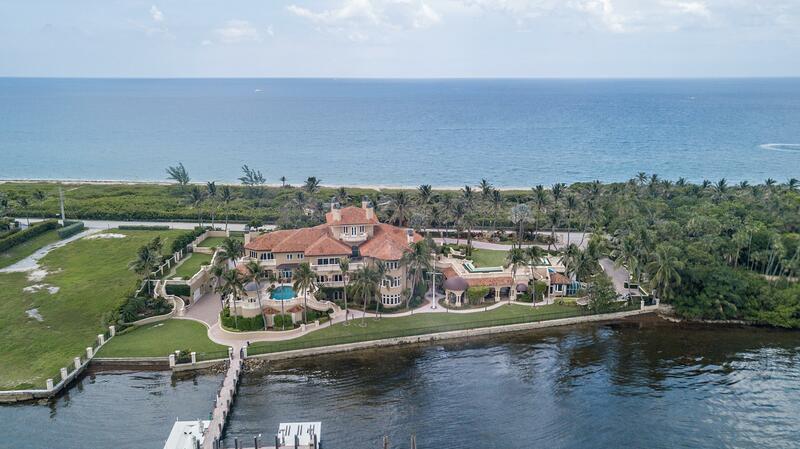 Palm Beach County had increase home sales in seven of the past eight months as buyers have taken full advantage of unprecedented bargain prices on distressed properties. The area’s housing slump continues into our fourth year, as an increasing number of short sales and foreclosures are expected to flood the market further. This “toxic inventory” is expected decline home prices even further through 2009 and most likely into 2010. Existing condominium sales also saw a positive upswing of 10 percent from a year ago. However, the medium condo price fell 36 percent. Currently Palm Beach County has 27,907 active homes, town homes and condos for sale, down 6 percent since the end of November. Although sellers are not happy to hear the news that their properties continue to lose value. Buyers sitting on the sidelines say “this is the time to buy”. We have a noticed significant amount of local and out-of-town buyers express genuine interest in getting back into the market and actively search for property. Most of our clients are cash buyers and have commented they are concerned with the volatility of the stock market and feel more comfortable investing their money into tangible assets they can enjoy! 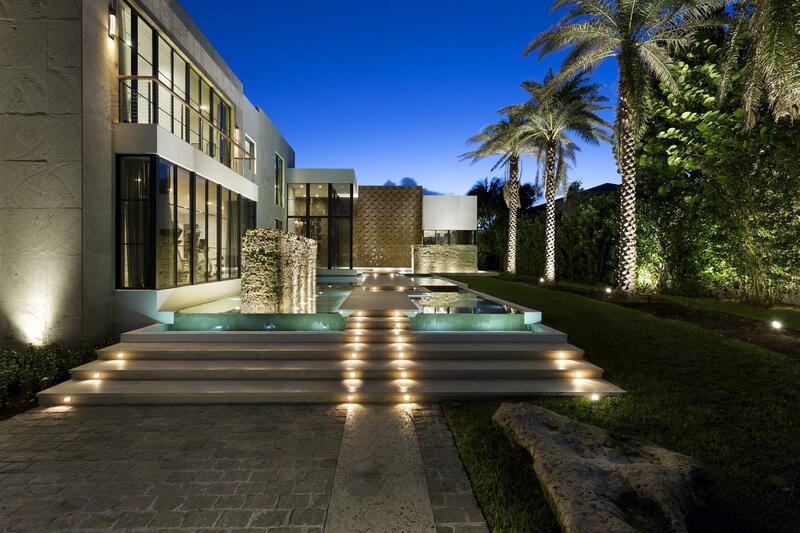 This entry was posted in Palm Beach County on April 2, 2009 by Luxury Resort Portfolio. Could there be positive news on the horizon? Early this morning the National Association of Realtors (NAR) reported that its monthly Pending Home Sales Index (PHSI) increased 2.1% to 82.1 from 80.4 in January. What does that exactly mean? Well for anyone who is selling or buying a home in most likely the worst real estate market in history…it means the quantity of resale homes put under contract rose in February after hitting historic lows in January 2009. According to the National Association of Realtors they believe “pending sales have edged up, hinting at a possible pickup of sales activity in the coming months”. Some regions saw double digit (PHSI) gains as other regions of the United States saw mostly modest postings. The best performing area was the Midwest with pending home sales increasing 14.5%. The Northeast of the country was second in line, also noticing double-digit growth with 10.6% increase in their pending home sales. The South only rose a 4.4% modest increase, while in the West of the country matters are getting worse as their index fell 13.5%. The NAR also released more good news, their Housing Affordability Index (HAI) increased 0.9 percentage points to a record high of 173.5 in February. The February average is a staggering 36.3 percentage points higher than a year ago. What is the Housing Affordability Index (HAI)? It a broad measure to determine affordability, the (HAI) incorporates the relationship between home prices, mortgage interest rates and family income. Could this possibly lead to price stabilization by years end in most markets? Lawrence Yun believes it can. We sure hope so…it’s time to get off this crazy roller coaster of a market and gain some stability in our lives once again! This entry was posted in FAR News, Home Sales, NAR News on April 1, 2009 by Luxury Resort Portfolio.